Sony ESPN and Sony ESPN HD will broadcast the MMA League-Kumite-1 League live. The league is mentored by former world boxing champion Mike Tyson. Sony Pictures Network India has acquired the rights of home-grown MMA League-Kumite-1 League. 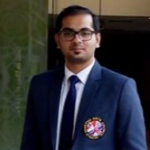 The deal has been inked between Sony ESPN and Mohammedali Budhwani, Promoter Kumite 1 League. Mike Tyson, who is also the mentor of the league, has been the clinching factor. Sony ESPN and Sony ESPN HD will run a live telecast of the fight night which is to be held in NSCI Dome, Mumbai on September 29, Saturday. Mike Tyson will fly into the country ahead of time to meet and encourage the fighters. On the fight night, he will officially launch Kumite 1 league and kick-start the fight. 24 celebrated MMA fighters from the world over will gather at the NSCI dome and engage in tooth and nail fights with none other than Tyson in the audience. Mohammedali Budhwani was ecstatic about the Sony ESPN broadcast deal. 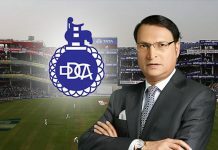 “It gives us immense pleasure to be telecast live on Sony ESPN. As broadcast partners, they have shown immense support and have an inherent understanding of MMA. I am confident with Mike Tyson as our mentor and Sony ESPN as our broadcast partners we will take giant strides in popularising MMA and making the sport one to reckon with as we cut across nations and languages,” said Budhwani. Talks have been on with Sony ESPN for over two months before the fruition of this deal. Through both the leading sports channels, Kumite 1 league will reach eight countries in the Indian sub-continent – India, Pakistan, Sri Lanka, Bangladesh, Nepal, Afghanistan, Bhutan and Maldives. Alongside Sony ESPN, Kumite 1 league strikes various international deals to mark its entry into the global arena. 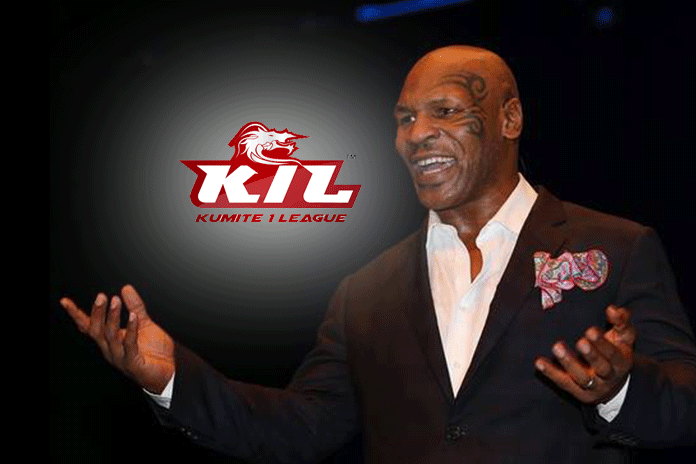 Through OTT, IPTV, satellite, cable and terrestrial platforms Kumite 1 league’s launch and fight night will be available now in over 80 countries and 85,57,000 households.